Property maintenance and care-taking. 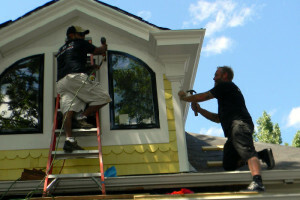 It’s not over after a remodel, renovation, or any other construction project. KBC offers maintenance and care-taking services to keep your property in top form.